At a healthy level, each of the rates should be from 5-10 percent. 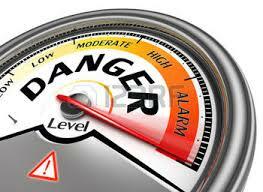 In our next blog, we will address what to do to manage these rates and keep them in this healthy range. If we can collectively find, develop and retain talent in our organizations and collectively as a sector, we will have the resources to do the hard work and strike gold, creating breakthrough results for those we serve. 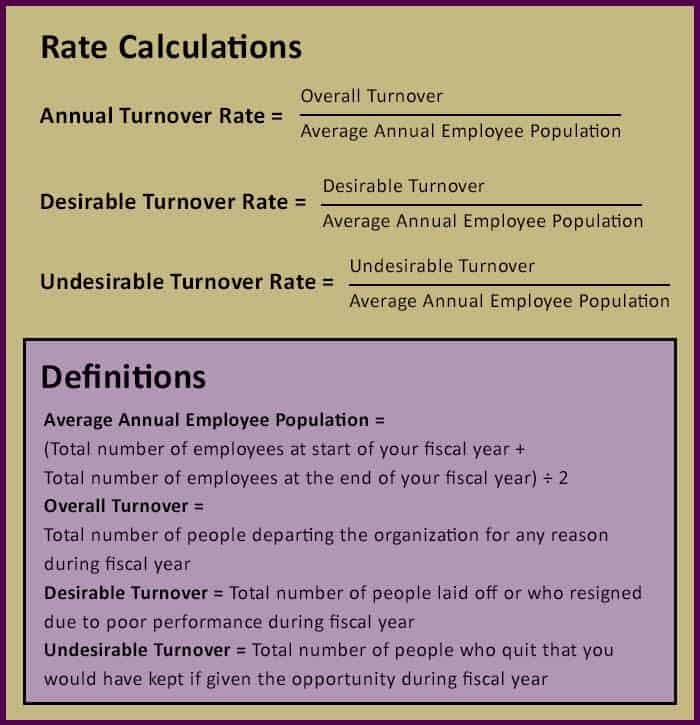 We’d love for you to share your thoughts on nonprofit turnover and steps your organization is taking to help target and reduce undesirable turnover. Dissatisfaction with skills and leadership development are one of the primary reason for high turnovers. Most organizations fail to have a culture or system of engaging employee development.